Xabc is more than excited to announce Xabc’s next venture. A new Blues Festival & BBQ set for March 2016, fills a much needed event hole for music lovers and families of the Central Coast, Sydney and Newcastle. 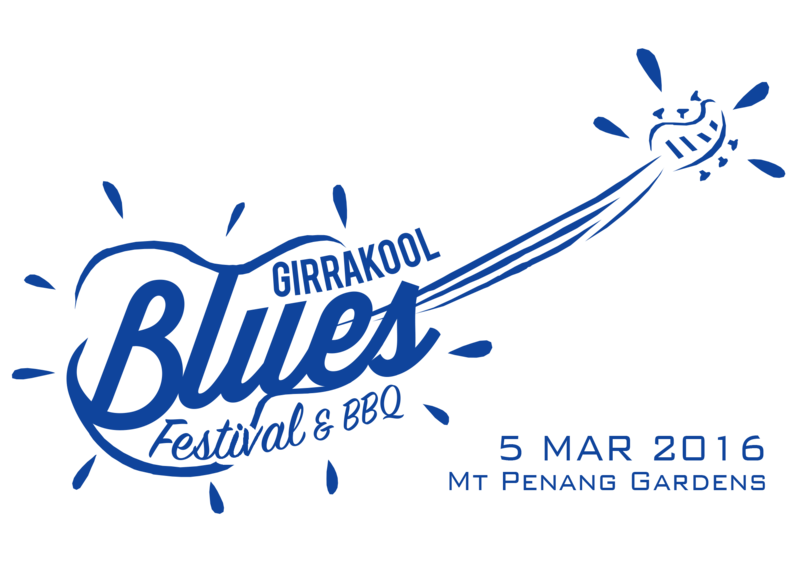 Girrakool Blues Festival will be an annual event named after the nearby waterfalls, and quite befittingly is Aboriginal for “Place of still water” ie Muddy Water, will be held annually on the first weekend in March by Xabc Entertainment. In a New Orleans styled theme, the Girrakool Blues Festival will offer the Central Coast, and it’s visitors, a wonderful day of quality, international, national and local blues and roots acts, in a family friendly, relaxed atmosphere, all at a reasonable price. Located within the beautiful surrounds of Mt Penang Garden Parklands, Kariong, is situated conveniently between Sydney and Newcastle, and is only 2 minutes from the M1. I feel the Central Coast is crying out for an event like this. And since it will be held in the stunning Garden Parklands it will be easily accessible and cater to everyone from all walks of life. Patrons can bring their rugs and chairs to enjoy the afternoon of world-class music, and soul food from our selectively picked stalls, including a unique American Southern style BBQ. Good music and good food is good for the soul, it’s what makes people feel good. This is why we’ve incorporated all the elements, music, food, great surrounds – it has all the positives and can only be enriching for the soul. Apart from the music it will have a strong Aboriginal content, with indigenous bands, Welcome to Country Ceremony, Women’s activities and with the potential of short tours to the Girrakool waterfalls and engravings. The Central Coast is one of most indigenous rich areas of Australia. I think showing off our indigenous culture is vitally important to our community and provides another unique aspect to our festival. Girrakool will have a range of ticketing options available. 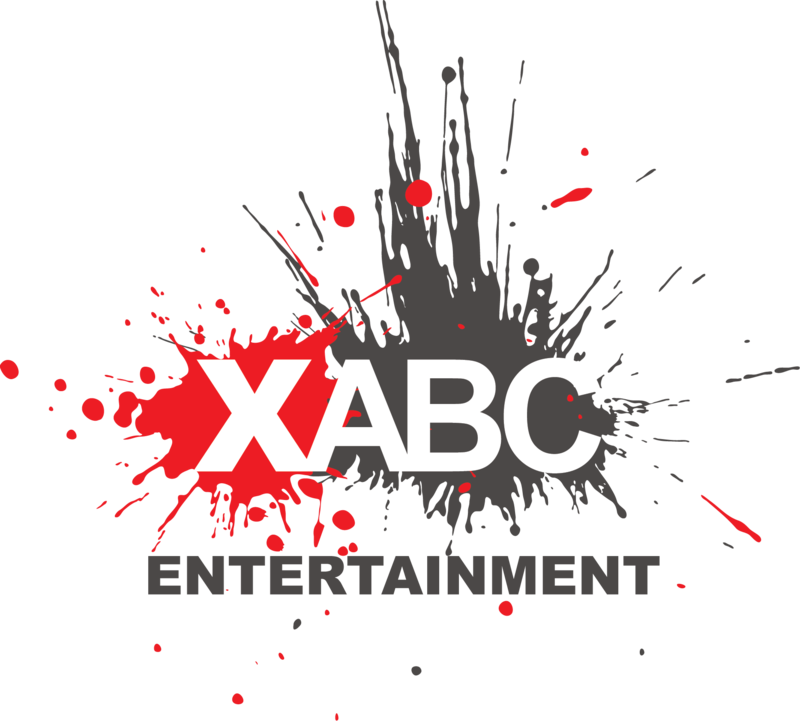 Xabc Entertainment would like to make the festival a family fun event and will be providing Family Tickets at Early Bird prices. To further encourage this, children under 5 years can come to the event free of charge. Or if you are an artist and wish to play at the festival you can also go to our http://girrakoolblues.com.au and fill in the artist application.